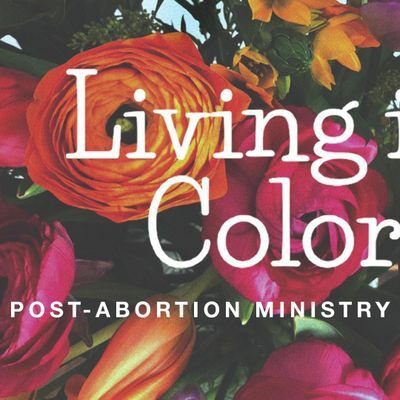 This Friday evening/Saturday seminar, co-hosted with the Calgary Pregnancy Care Centre, will build the confidence and knowledge necessary for post-abortion healing ministry. The Living in Color program is multi-faceted, faith-based, post-modern and suitable for all backgrounds. 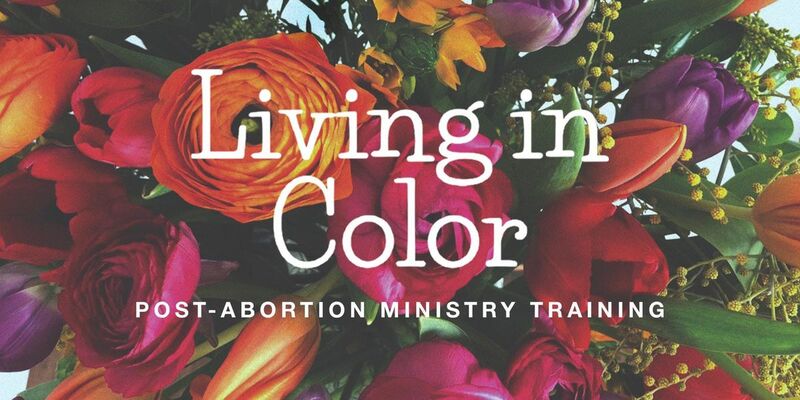 Seminar includes teaching on grief, mental health, program content, support group structure, and in-depth training for how to care for those who struggle following abortion. Registration fee includes workshop resources, light meals and snacks. 5:30 pm – Registration opens with light supper served on arrival. 9:00 am – 5:00 pm – Sessions include lunch and afternoon snacks. Due to committed expenses, we are unable to provide refunds. In the event of a last minute cancellation, please consider donating your reservation to a friend. Thank you for making home arrangements for the care of babies and children.